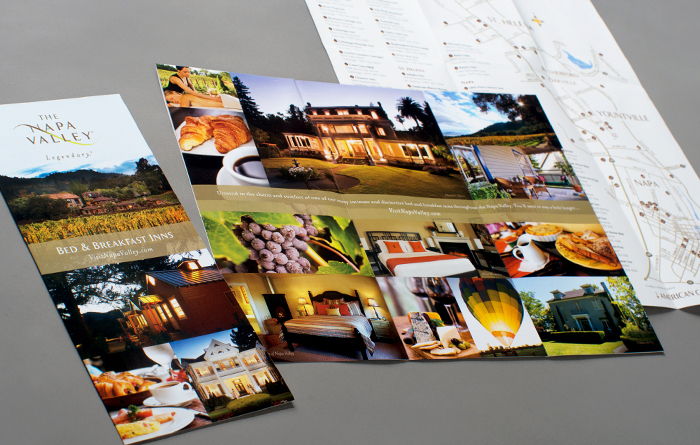 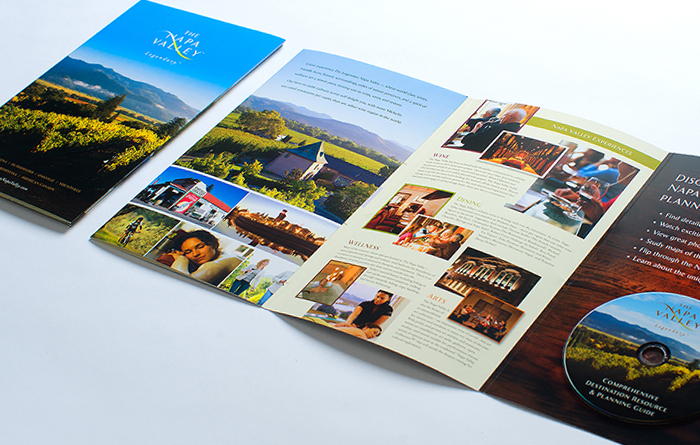 B+D built Visit Napa Valley’s integrated brand marketing from the ground up. 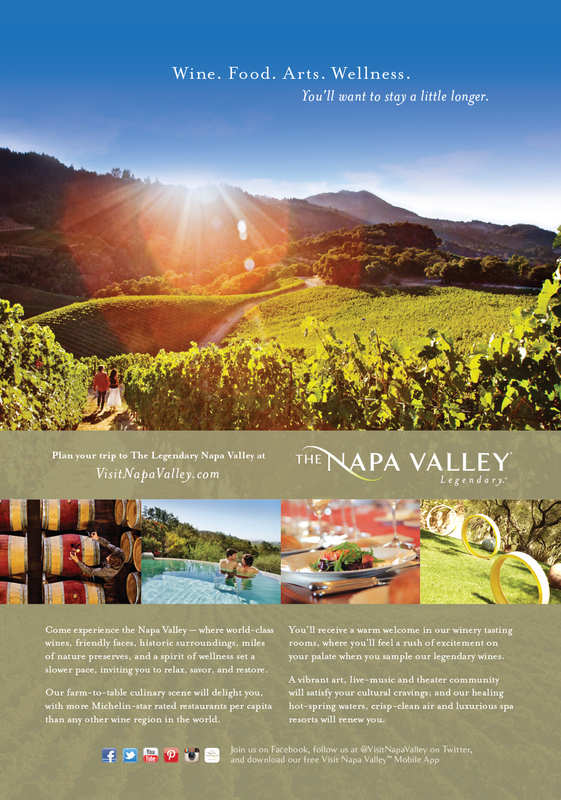 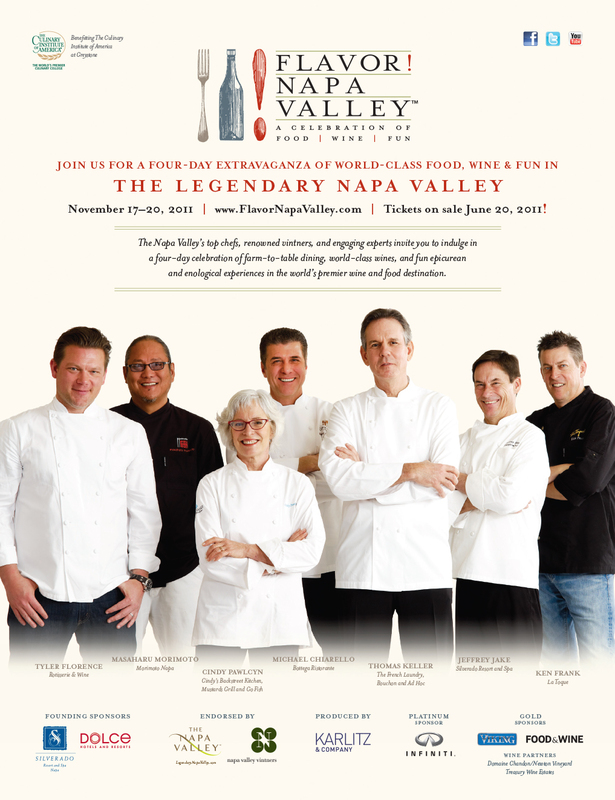 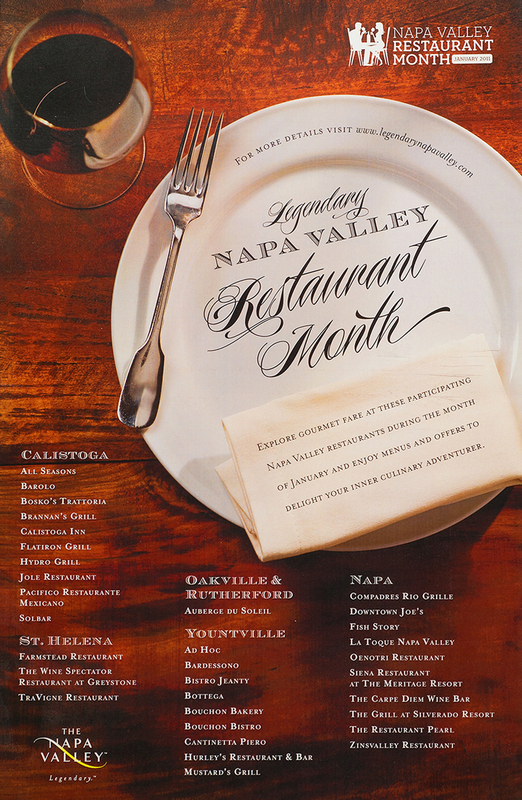 All the print, TV, radio, web, collateral, signage, and media executions cohesively work together to promote the Napa Valley as a “Legendary” destination. 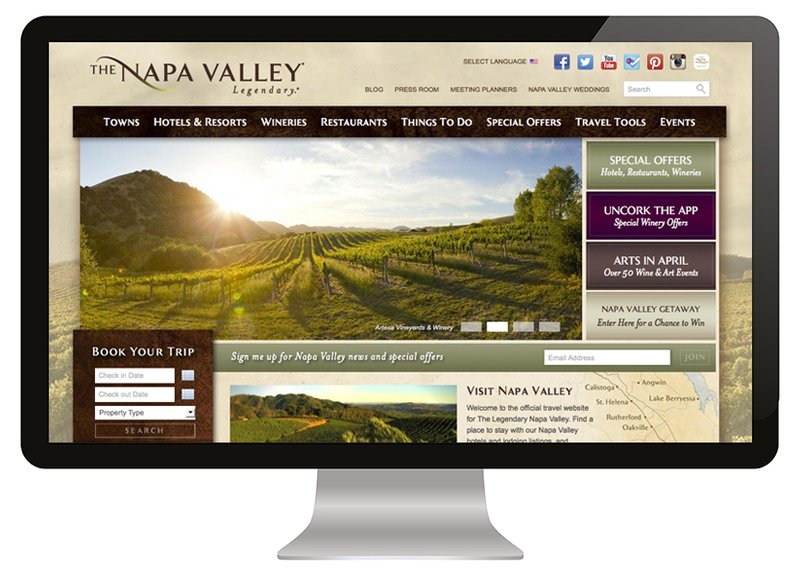 National awards from HSMAI — the travel industry’s marketing association — include a Gold Award for the Destination Website at VisitNapaValley.com, Silver Award for the Luxury TV Commercial and a Silver Award for the Online Destination Video.